The floorcovering industry runs in Michael Bonacci’s veins. His father is president and co-owner of INSTALL Warranty Contractor Tri State Flooring, a full-service contractor located in the Pittsburgh area. After completing his degree at Indiana University of Pennsylvania, Bonacci joined his dad’s company as an installer in 2006. 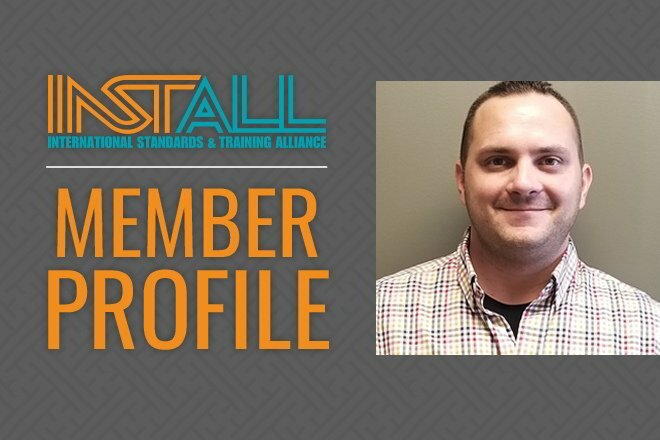 After five years he transitioned into a project management and estimator role, which he still does today.